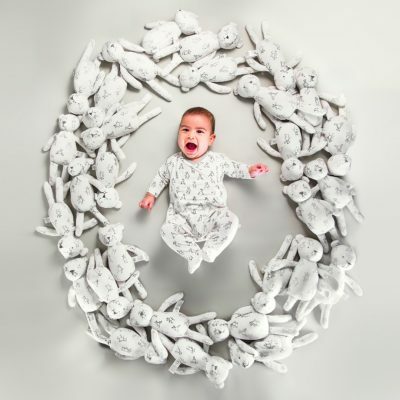 Charlotte Mathieu is a British luxury babywear brand who design emotional and stylish newborn baby gift sets, essentials and soft toys made of super soft bamboo. 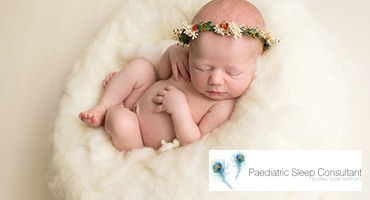 They have conducted extensive research into the needs of newborns to find out what new parents really need. The result is a collection of luxury, bespoke items with a highly personal touch. 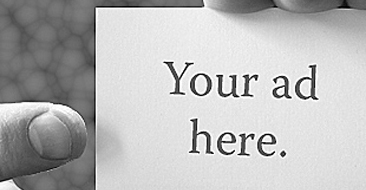 for your nearest and dearest. Their story is at the heart of every product they make. As a baby, the designer had very sensitive skin suffering from eczema, which made it difficult for her parents to find the right clothing. After studying Fashion Design in Berlin, Charlotte then went on to work as a Children’s wear Designer with Burberry, one of the industry’s leading luxury fashion brands. 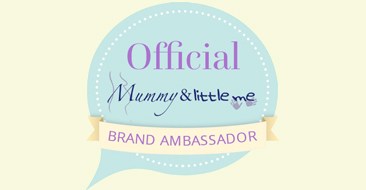 This is where Charlotte had the idea to combine her two life experiences to create her own brand. They are hands-on at every stage of development. From the initial designs, creating the patterns, to developing and testing the samples, through to the final production. To provide newborns the ultimate in quality and comfort, they decided to design essentials which are all made of bamboo. 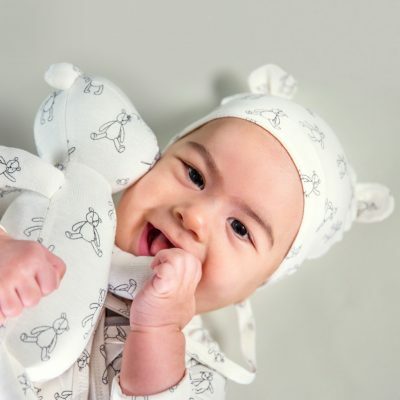 The collection includes a kimono babygrow, a short sleeve vest without any side seam, a teddy bonnet with straps and a handmade soft toy called “Little Lotti”. All of their items are stretchy, durable and easy to wash. To avoid any skin irritations or allergies, they only use nickel free press snaps. 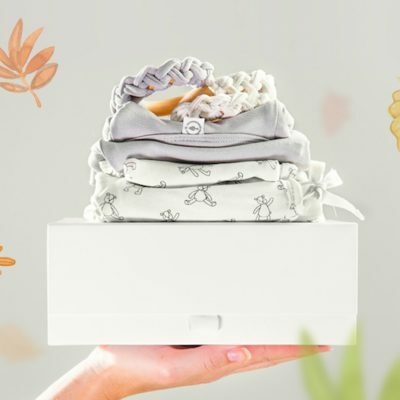 With a wrap-around design and minimal press snaps, their clothing makes both parents and babies life as stress-free as possible. All of their designs are unisex, with a range of soft colours to suit any taste. Flat seams ensure the newborn is always content and snug. If you’d like to find out more about these beautiful products you can contact Charlotte Mathieu and have a peek at their website.